Gentle reader, both Tiny Expo and DIYpsi are this weekend. Both of these events are a great way to get gifts while supporting local artists and artisans. 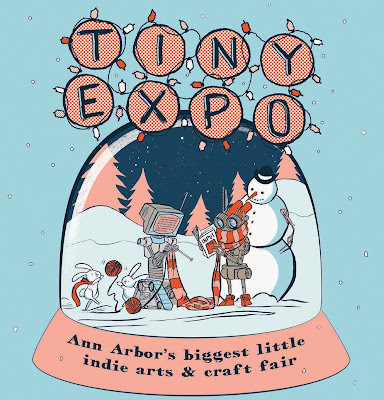 If you're wondering how you will be able to attend both of these events, you're in luck: Tiny Expo and DIYpsi run Saturday and Sunday.